A Few More Deals Before TURKEYDAY. A few more deals here! The Rise Armament Super Sport Trigger 79.99 @ Brownells. 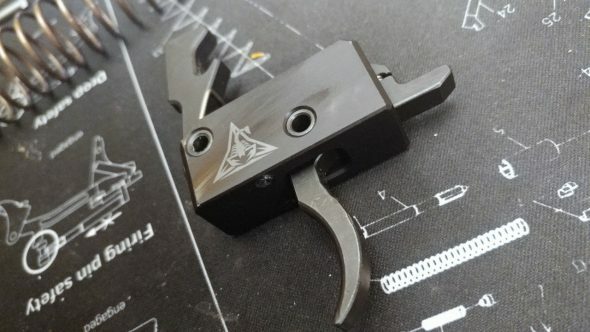 I have personal time on this trigger and would recommend it for shooters wanting a crisp single stage drop in unit. You needs some KNS pins as well if you don’t have them already. See my review by clicking here! Keep hunting for deals! 2 more years until election and then all deals are off! You know exactly what I am talking about! So long for the weekend. After Turkey day I have some new content lined up so stay tuned!